Here I am as Alice in Wonderland. 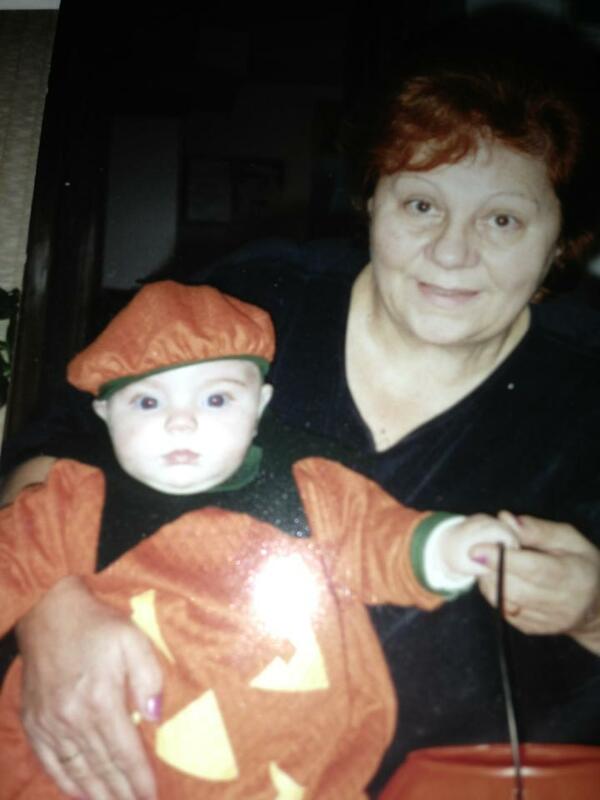 This is definitely my all time favorite Halloween costume because my Nonna actually made the whole thing. Like, she took a blue sheet and sewed it into a gorgeous dress, added the lace, made the apron. She is amazingggggg. And also, Devin is the most adorable Bob the Builder I’ve ever seen. I don’t even remember what I did on this Halloween but I probably made everyone stare at my costume for hours. So here I am as Jane from Tarzan. I’m not sure if I wanted to be this or not? I remember not even liking Tarzan when I was younger. I think I’ve only seen it once in my life? Idk what my parents were thinking. If I picked this then idk what I was thinking. My cousins are super cute in their costumes though. Alright, here is my biggest regret in life. I was a hippie angel. WHAT THE HELL. Why? Why did I do this to myself? And it gets worse, the next year, I was a hippie devil!! Clever? I thought so. Cute? NO. 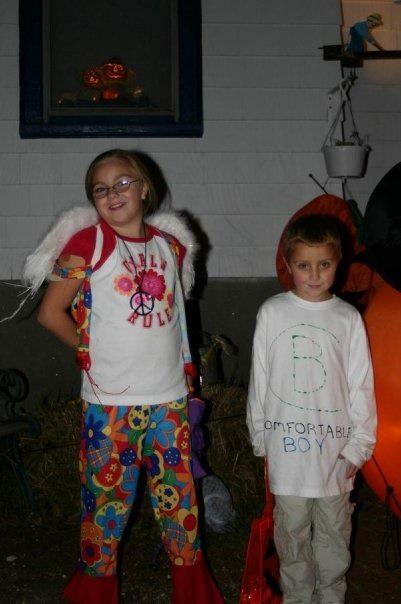 I hope you all take a good look at this costume and then NEVER let your child do this to themselves. EVER. Mom, I understand I was dead set on being this, but please don’t let me do this to your future grandchildren. Senior dress up day, ah the memories. I was Jeannie from I Dream of Jeannie. Yeah, great show, great costume, kind of wish I was something pretty like all of my friends were. It’s okay. I was obsessed with that show when I was younger so it was only fitting for me to dress up as it for my senior year. And here is last years costume, I was an Indian (Native American?) and we dressed up, went outside to take pictures, got bored and went back to the dorm. I really liked this makeup and costume though. Maybe I should have used it this year too instead of buying a new costume? (JK, do it for the insta). I hope you all enjoyed some great/horrible Halloween costumes. What was your favorite costume throughout your life? What are you being this year? Leave me some comments down below telling me some of your favorite Halloween memories!